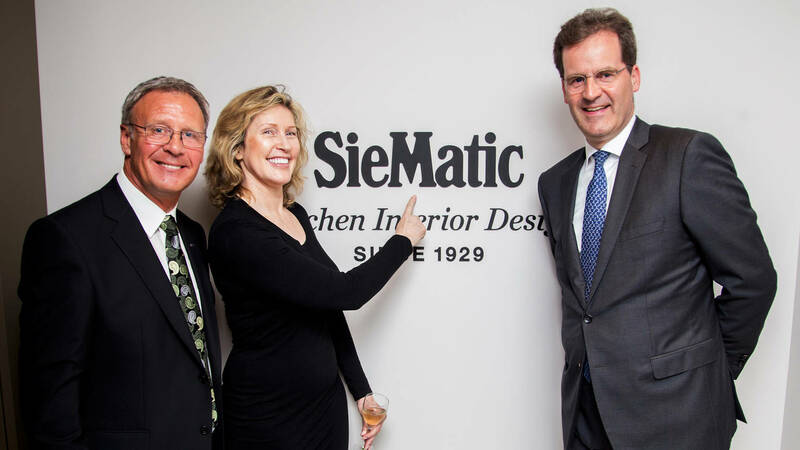 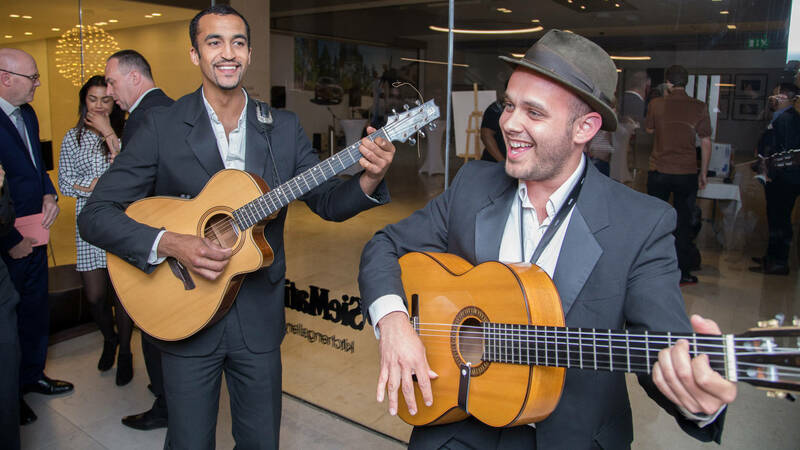 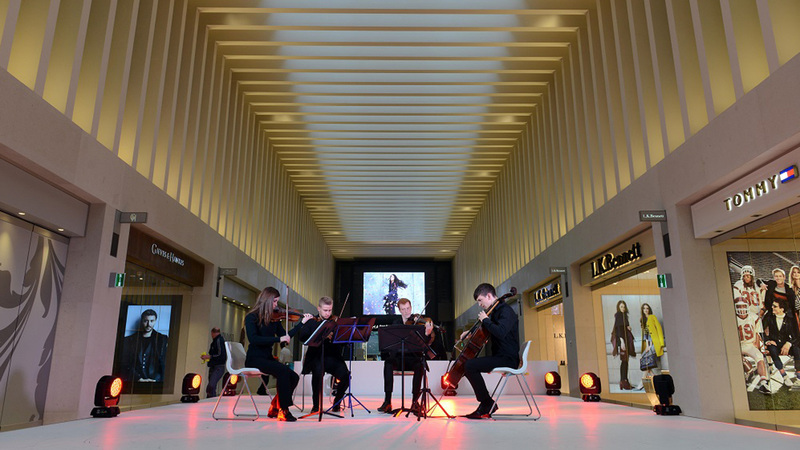 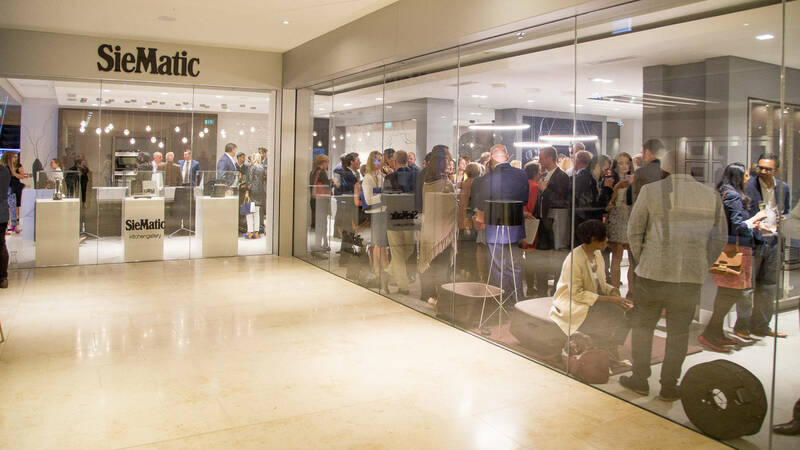 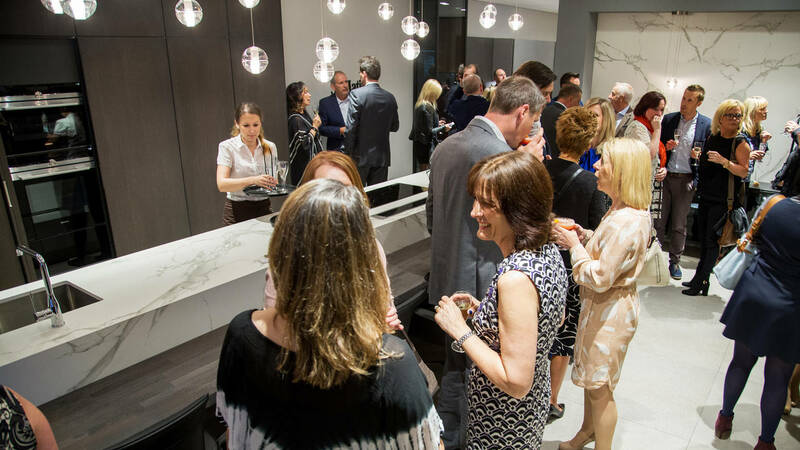 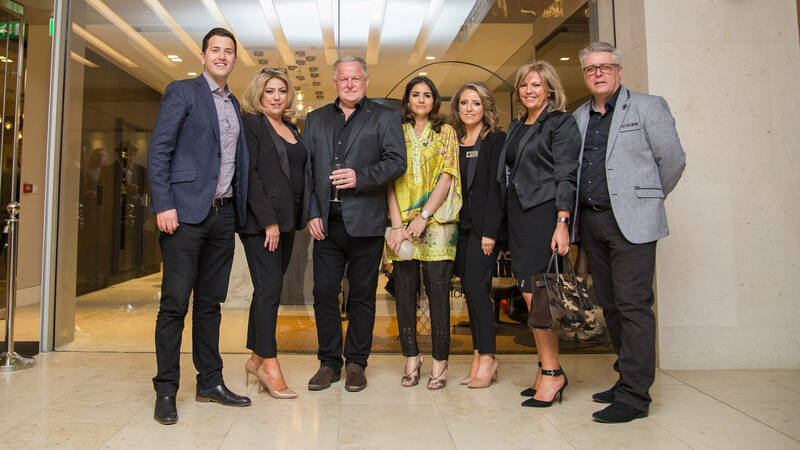 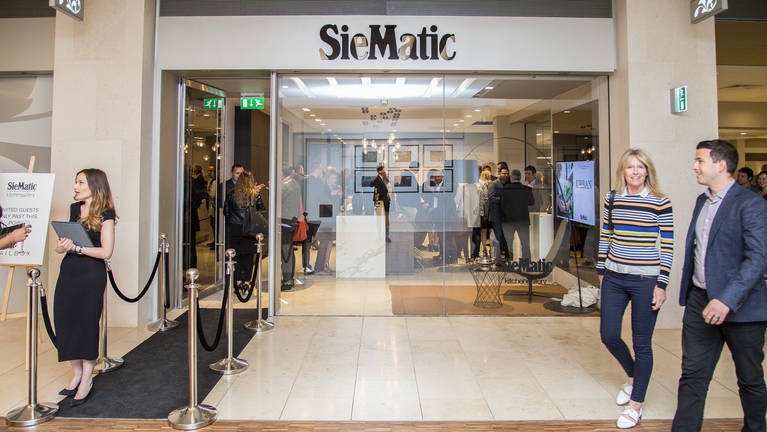 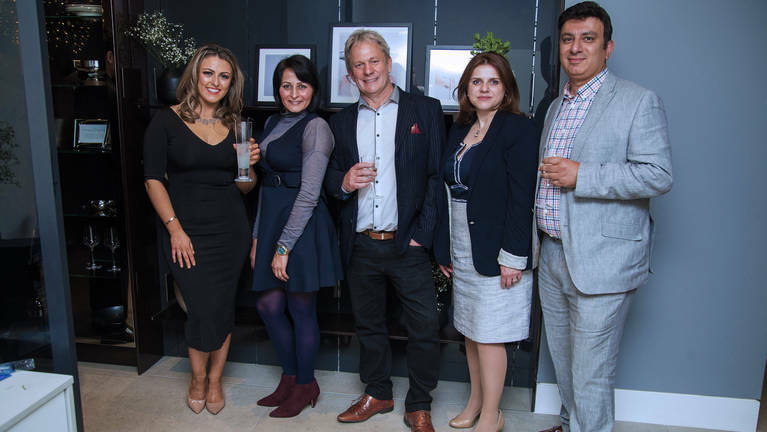 World class design was brought to Birmingham’s premier lifestyle and shopping destination, with the opening of a ground-breaking new flagship SieMatic kitchen studio at the Mailbox, in June. The studio, which has been created through collaboration between Kitchen Gallery and SieMatic’s team of designers, features SieMatic’s first private, apartment-style VIP Design Room, where customers, architects and designers can relax while they discuss designs, while listening to music and enjoying refreshments. It showcases SieMatic’s three lifestyle collections: URBAN, PURE and CLASSIC, with fully functioning kitchens and smart technology for appliances, lighting and entertainment throughout. 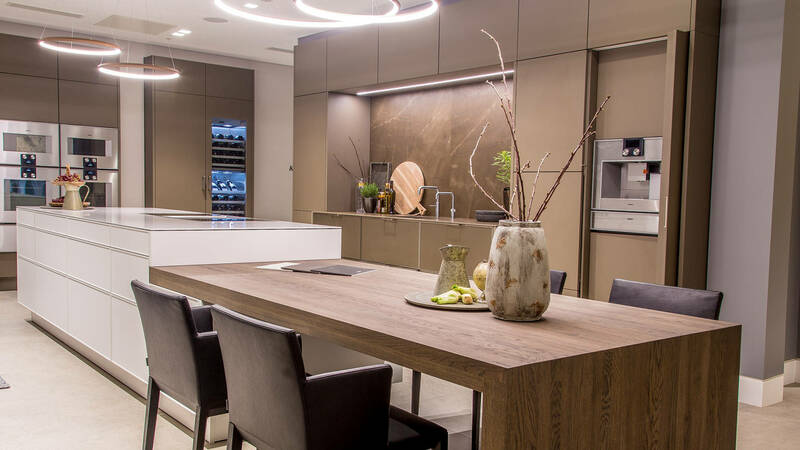 The kitchens are shown as part of luxurious lifestyle settings and feature luxury appliance brands, including Siemens and Gaggenau. 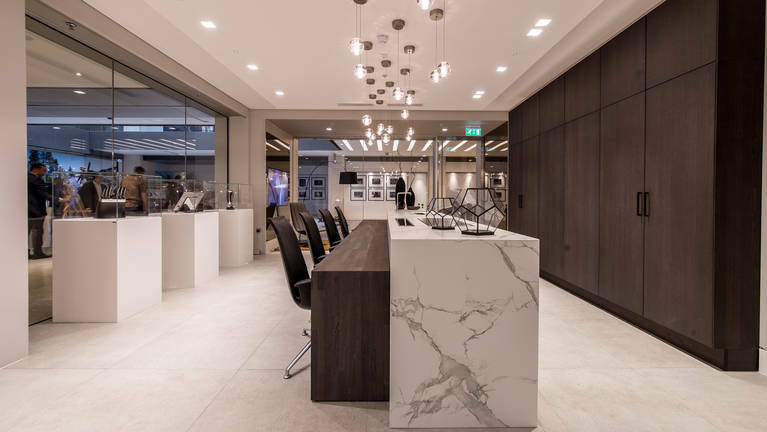 It is also the first outside London to display furniture from world-renowned designer, Walter Knoll, amongst other leading designers, such as Tom Dixon.